This dramatic retelling of the Pearl Harbor attack details everything in the days that led up to that tragic moment in American history. 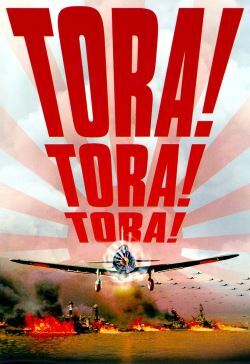 As United States and Japanese relations strain over the U.S. embargo of raw materials, Air Staff Officer Minoru Genda (Tatsuya Mihashi) plans the preemptive strike against the United States. Although American intelligence agencies intercept Japanese communications hinting at the attack, they are unwilling to believe such a strike could ever occur on U.S. soil.